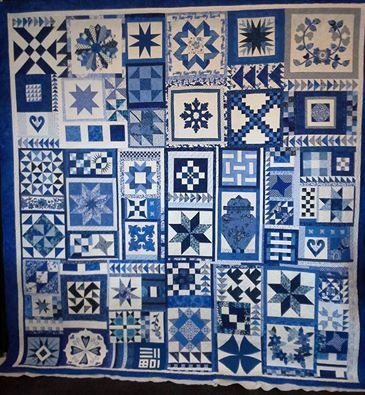 The Georgetown Peabody Library is honored to be a location for the 6th Annual Rick Nally Memorial Toy Drive. 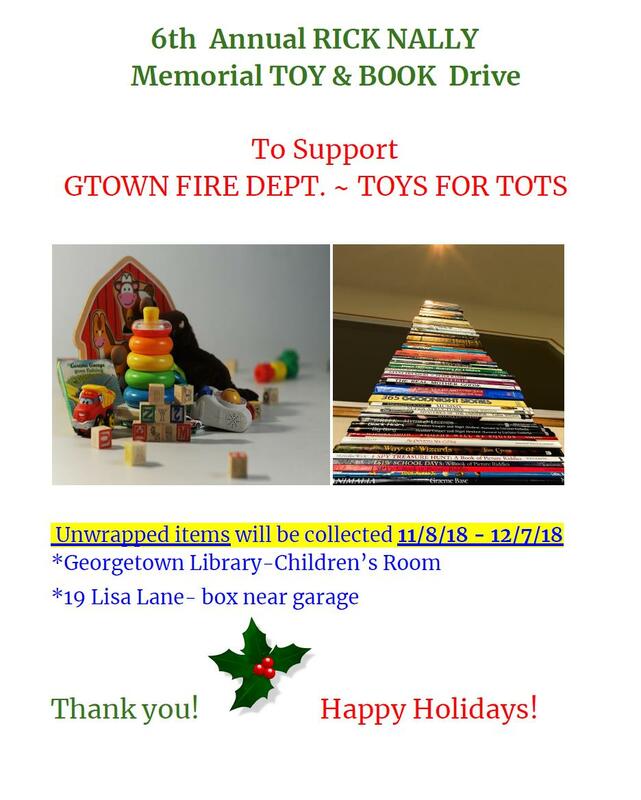 Please donate an unwrapped toy or book to support Toys for Tots and the Georgetown Fire Department. A collection box is located in the lobby area of our main entrance. We will be accepting toy and book donations until December 7th.